You probably heard a lot of stereotypes about French people–some true while some are just downright ridiculous. But today, we sill see which French stereotype is totally you. But quick reminder! This quiz is purely for fun and is filled with a lot of exaggerations. So take everything with a grain of salt. And more importantly, have fun and share your results with friends! Quiz: How Many of these French Dishes Do You Know? 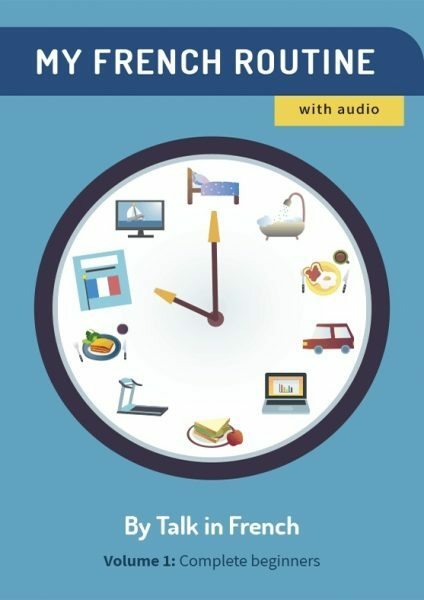 Previous Post How to Start Learning French: The Ultimate Guide to Beginner French Next Post Quiz: What’s Your Language Learning Style?